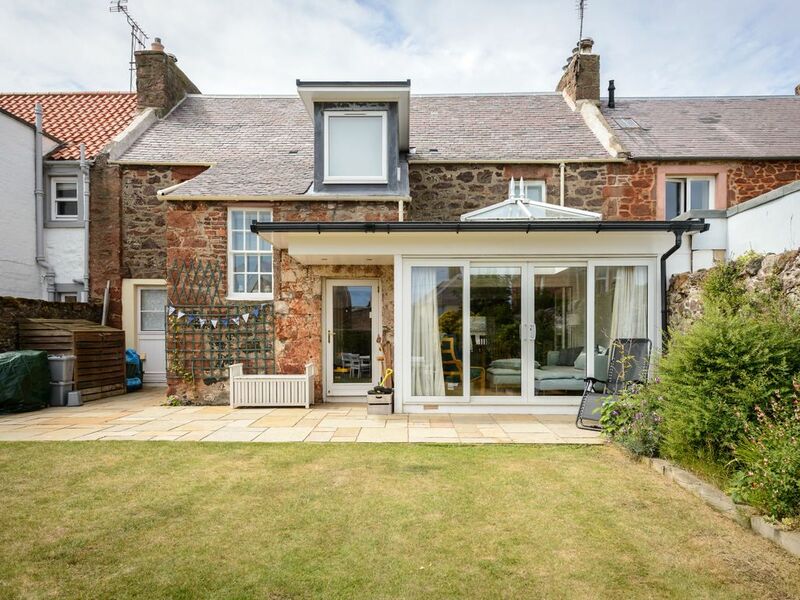 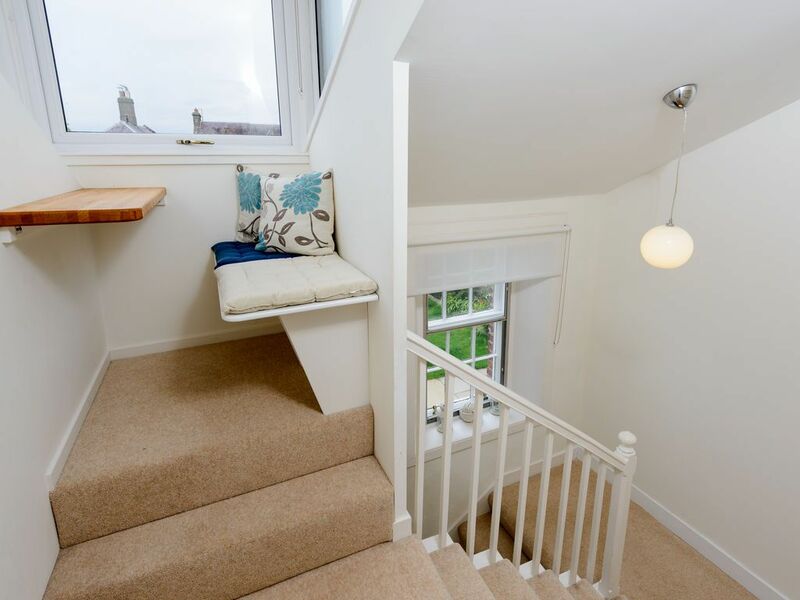 Stonelaw is a traditional cottage that has a modern extension to the back with glass doors leading directly to the enclosed private garden to the back. 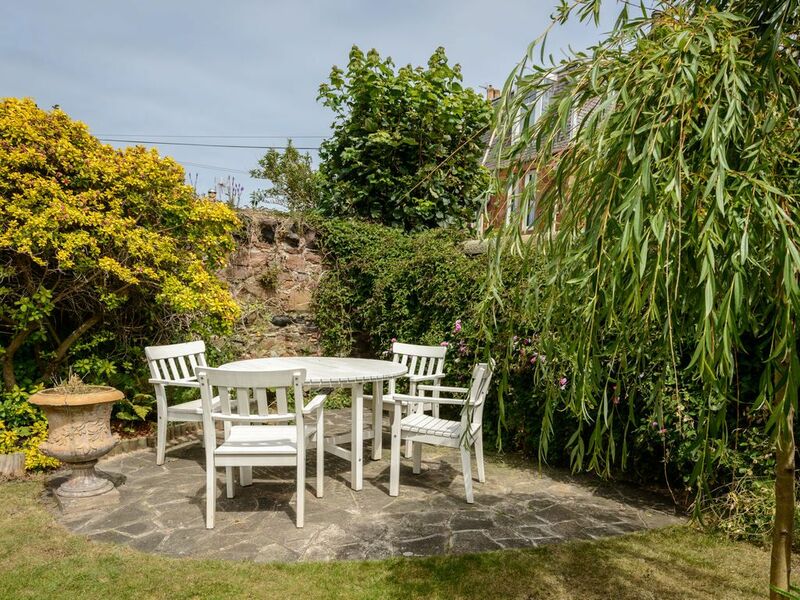 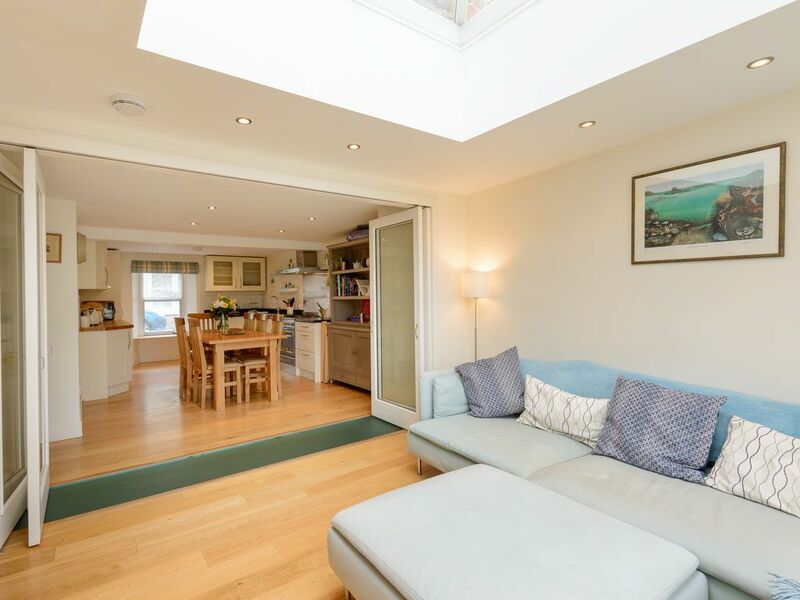 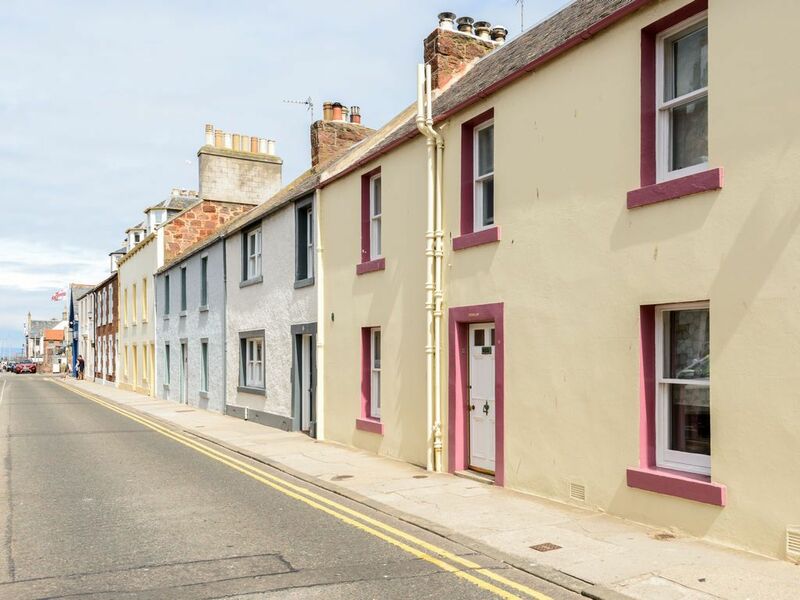 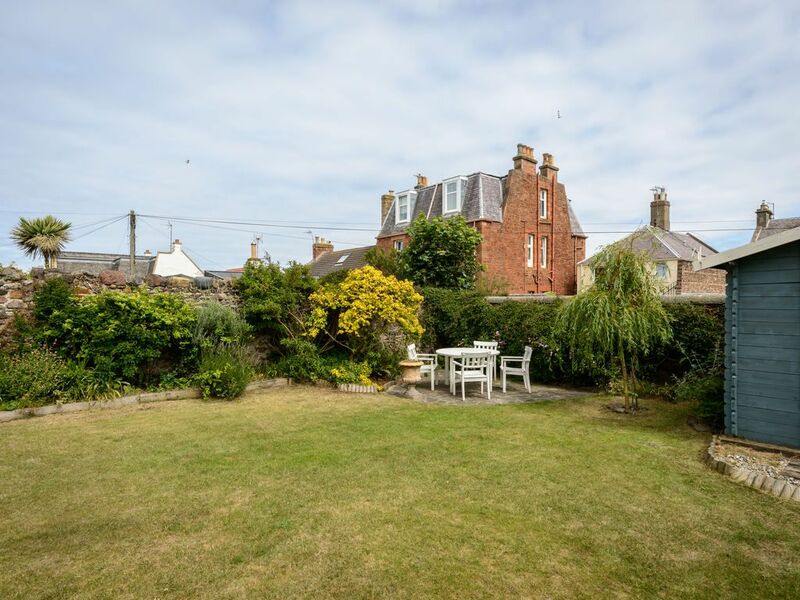 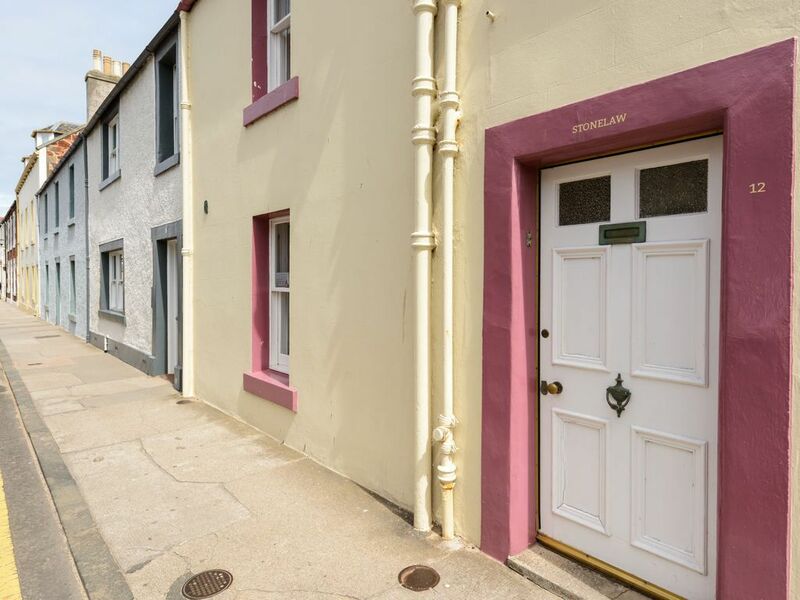 The cottage is in a superb location - at one end of the street is the harbour and at the other is the High St with its shops, cafes and eateries. 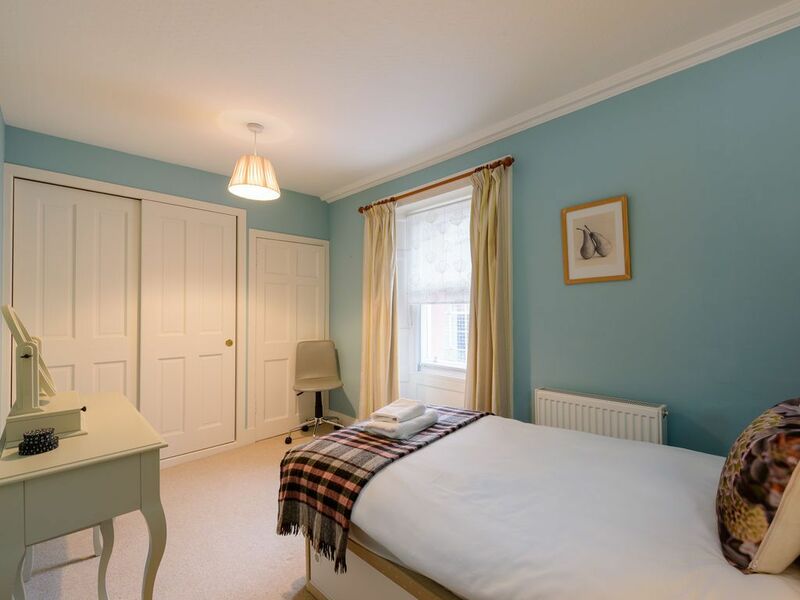 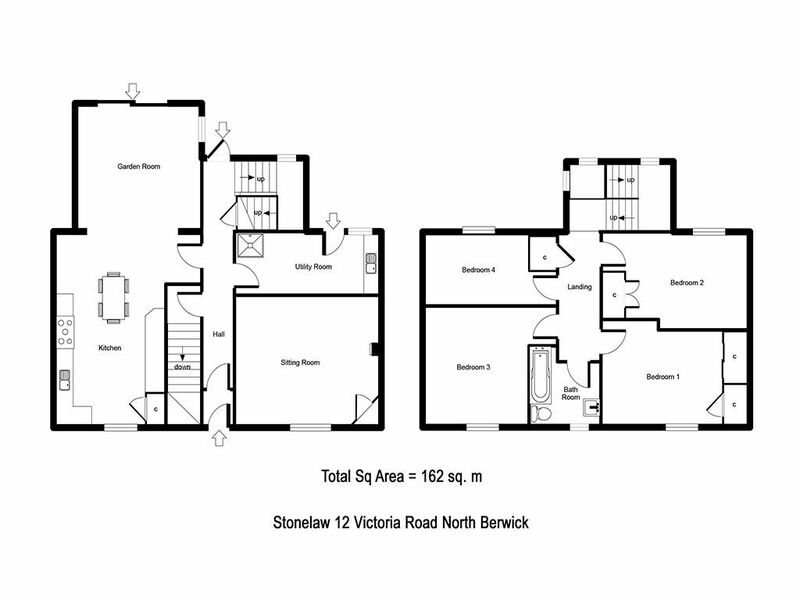 It is also near to the golf courses and close to transport links should you wish to take a trip to Edinburgh or beyond. 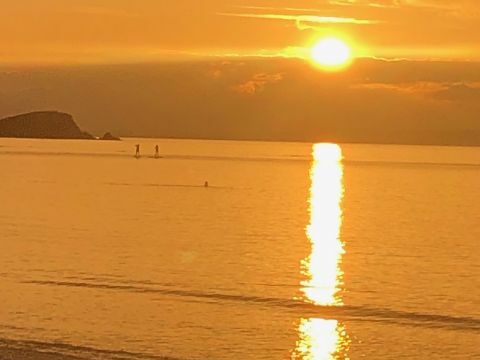 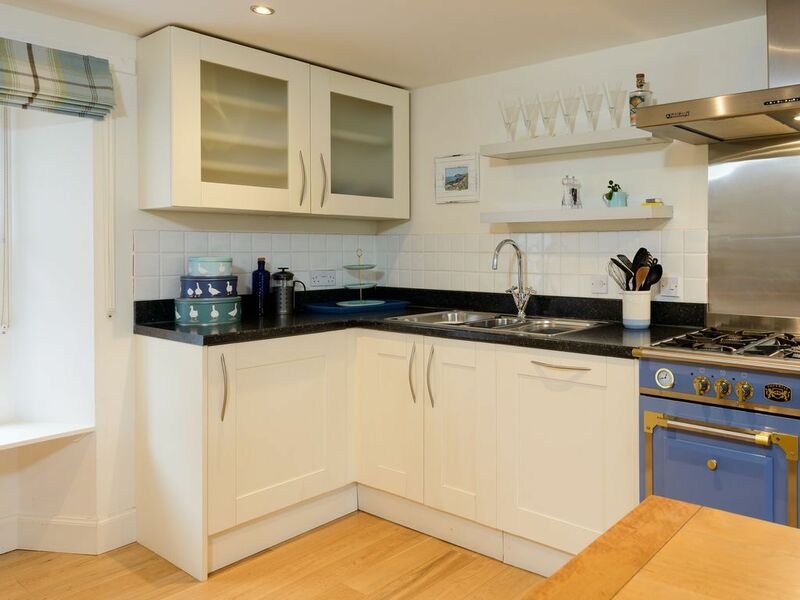 Stonelaw has a very relaxed feel with family friendly accommodation which would also work well for a golf party with a large utility room ideal for storage of golf clubs. 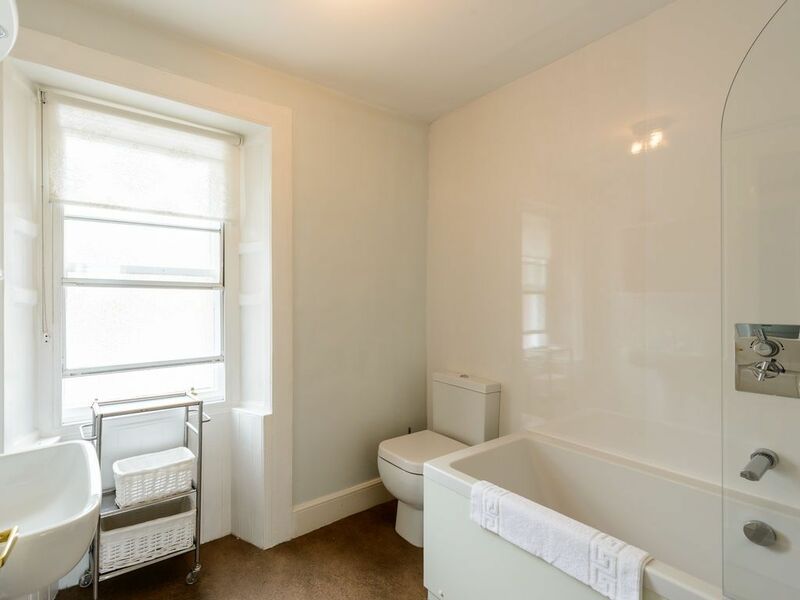 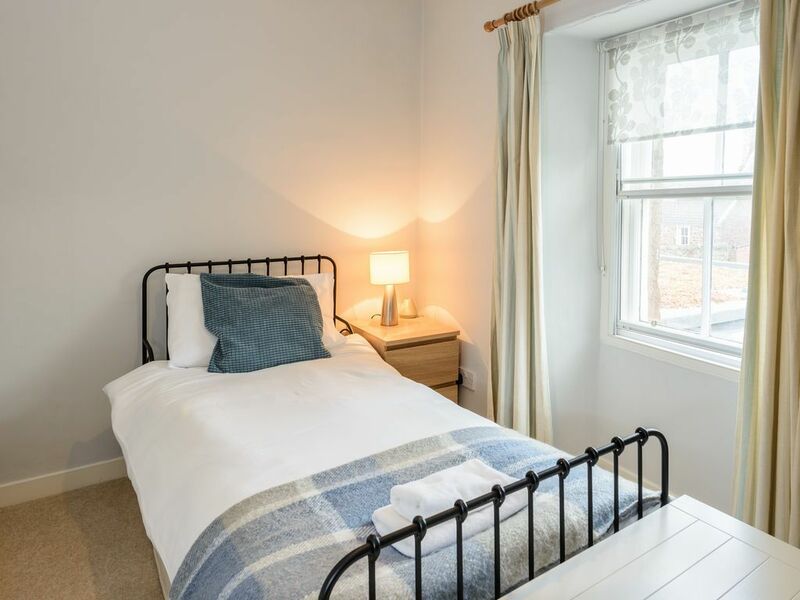 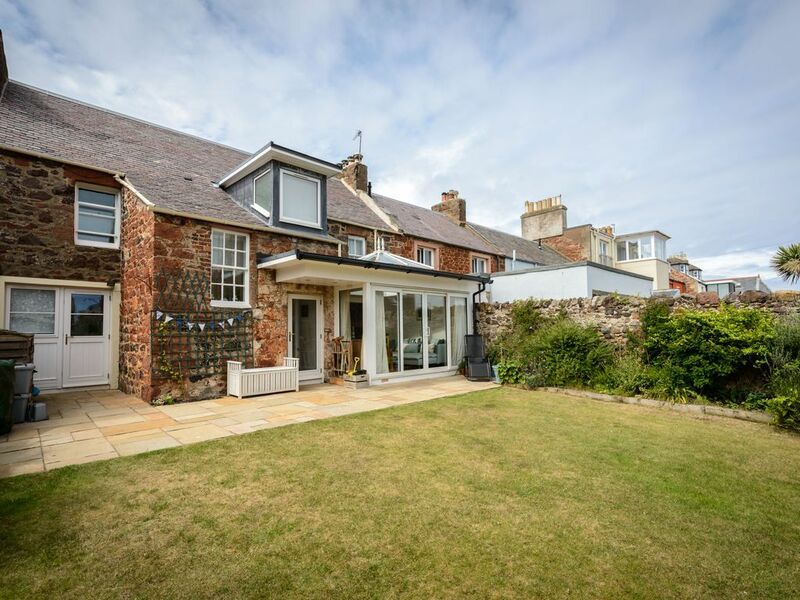 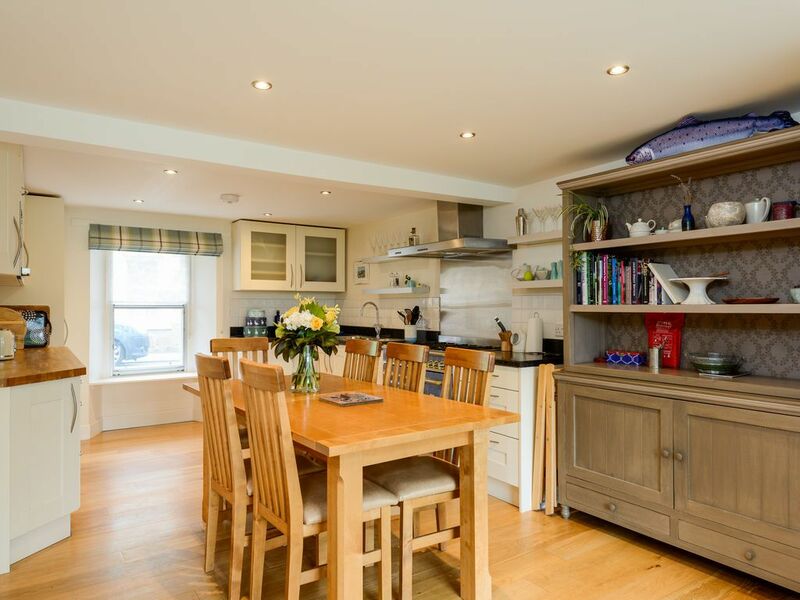 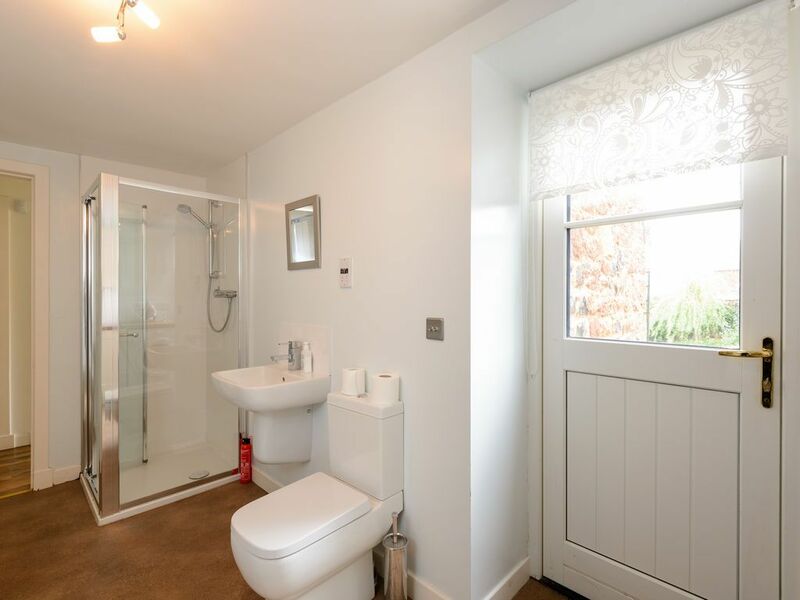 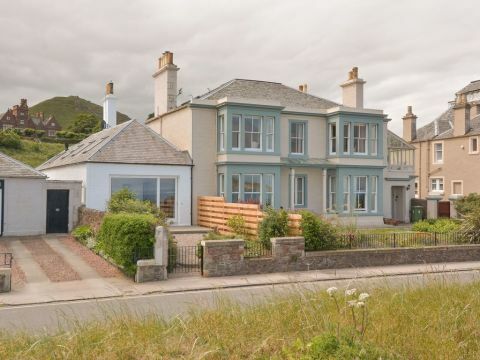 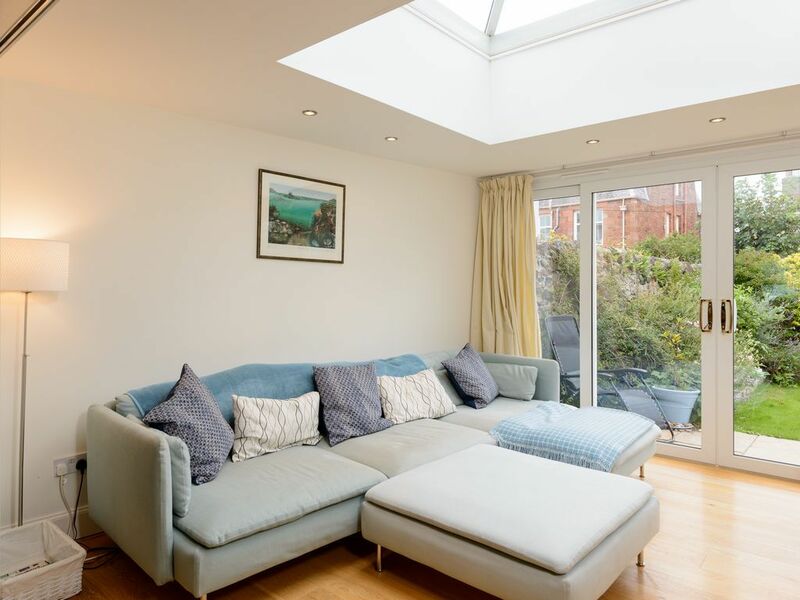 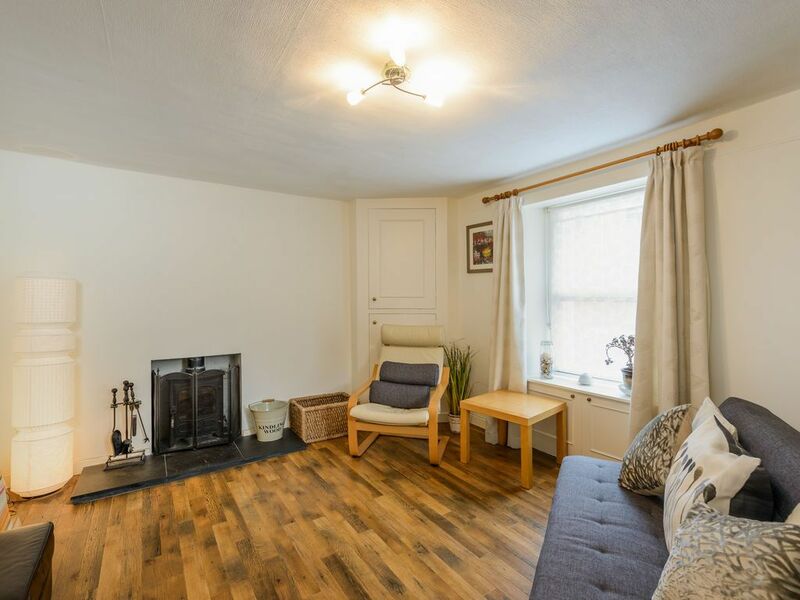 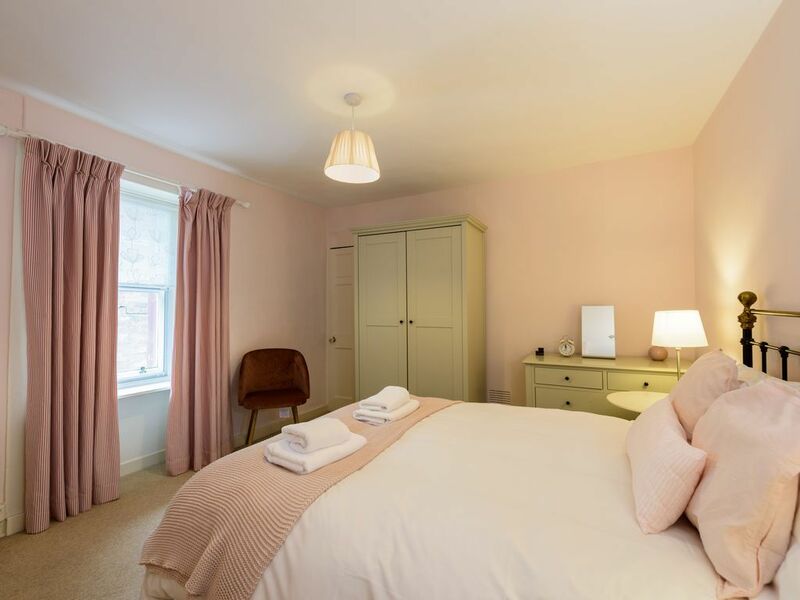 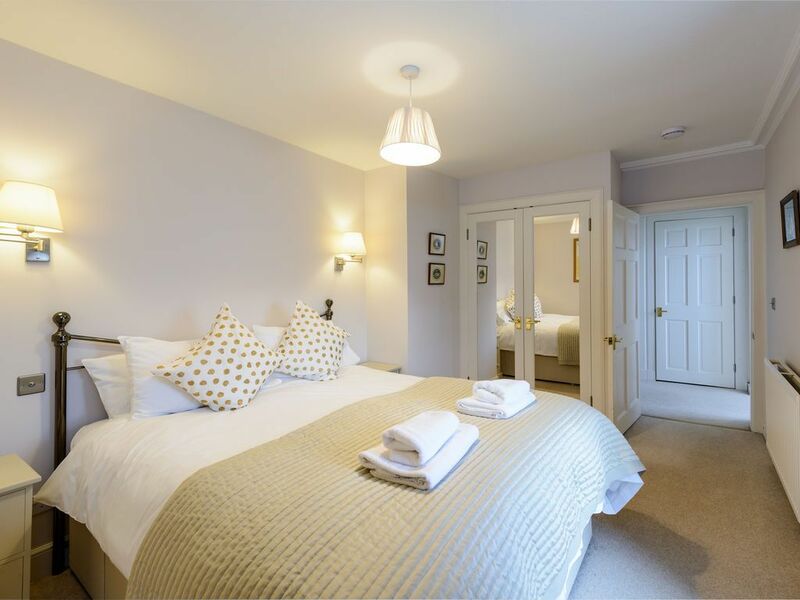 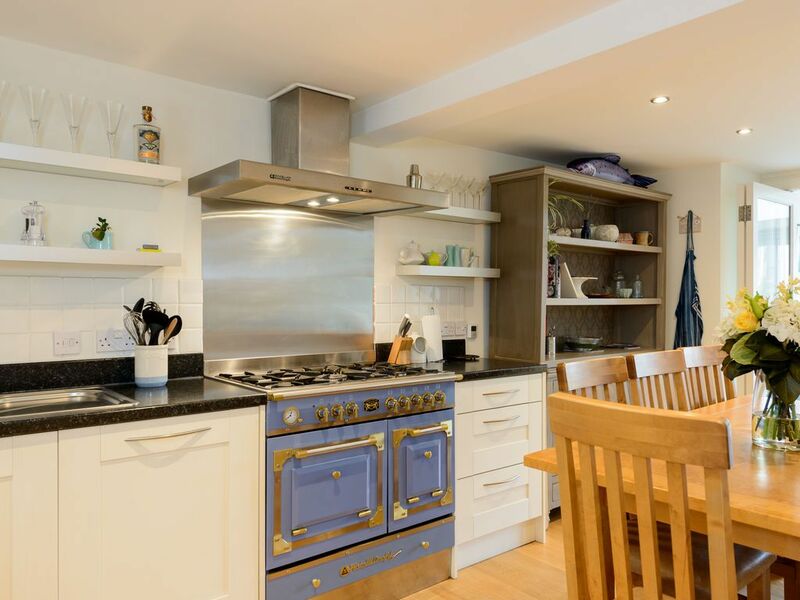 It has kept its original charm but with the addition of modern bathrooms and underfloor heating making it a lovely place to stay both summer and winter.